Exercise your creativity! 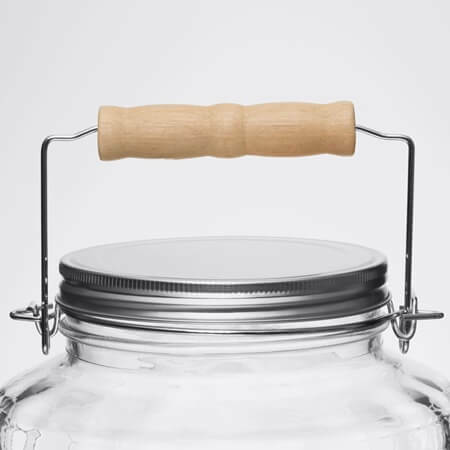 This 1 Gallon Barrel Jars with Aluminum Lids will charm customers into opening their wallets. 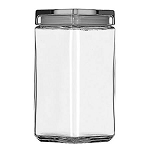 This is a durable glass container that works well for wrapped candy, cookies, peanuts, and other small products. 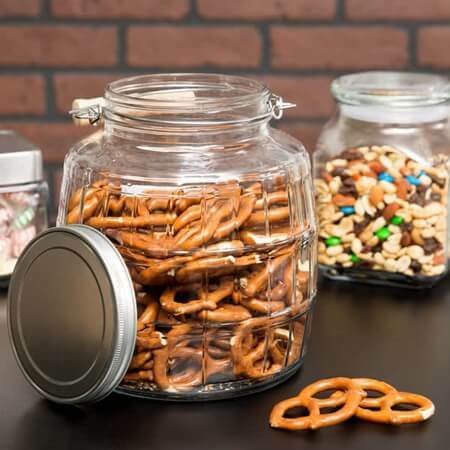 Evoke memories of an old time general store or candy shop when using these wholesale glass jars with lids. 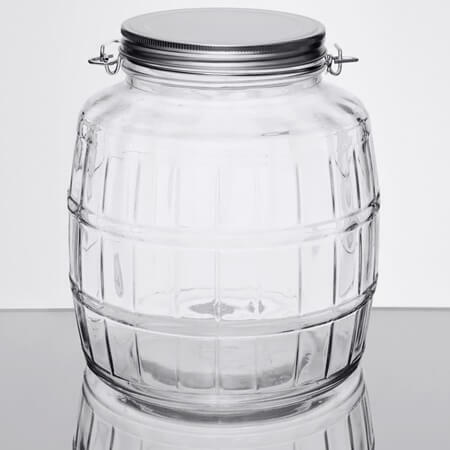 Increase nostalgia and sales when using these glass jars. 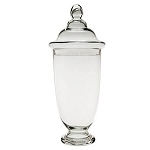 Keep your consumers coming back to your store and give them more with the glass canisters. 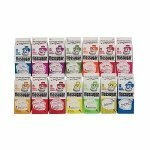 Look at all the options glass jars offer and purchase your order today.